Maybelline recently sent over their large range of Color Sensational Shaping Lip Liners and also a variety of their Color Sensational Lipsticks to pair them with. I love trying out new lip products so clearly I was ecstatic. 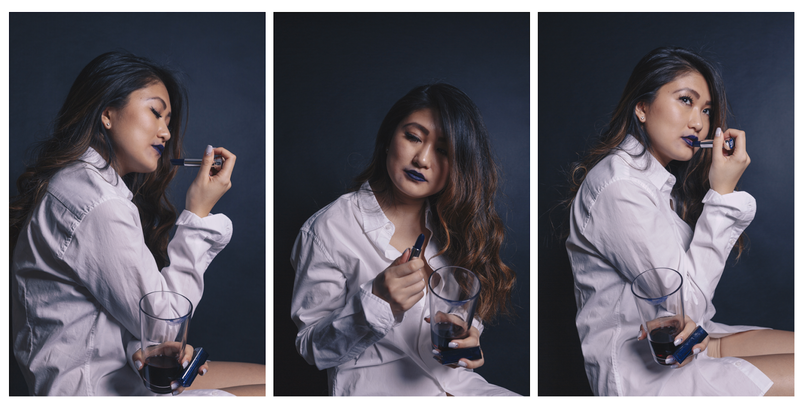 I pretty much discovered lip liner the past year, and loved seeing how different lip liner and lipstick combo really changes the way the color of your lips look. For the most part, I love the lipsticks, but it kind of depends on the color. I found that the lighter colors, the pinks and reds (ex. 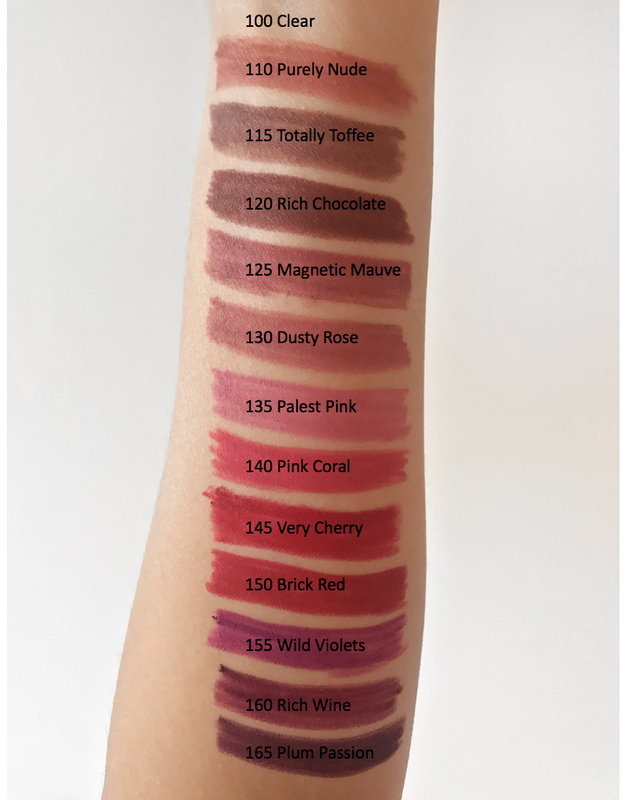 570 Toasted Truffle, 015 Born With It, 691 Rich Ruby, 235 Warm Me Up) were super easy to apply—creamy, saturated and decently long lasting. However, the darker shades like the berries and blues (ex. 820 Berry Bossy, 840 Midnight Blue), were pretty frustrating to apply. Not sure what it was but I tried applying a prep + prime as a first coat, as well as lip liner, and then the lipstick but it didn’t stay on very well. The color seemed saturated but it didn’t apply on evenly and didn’t really last. 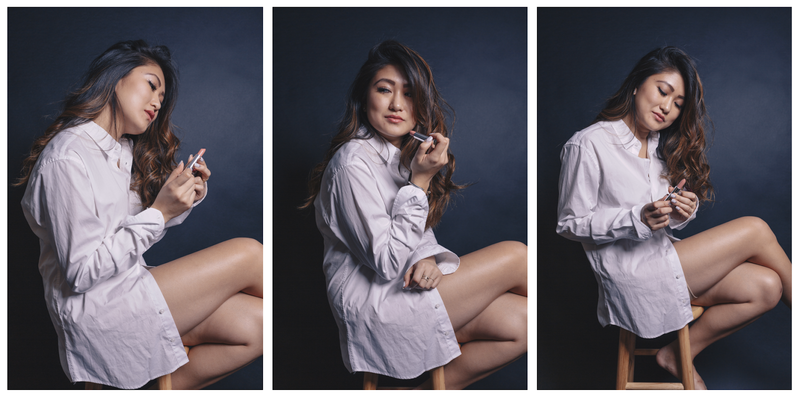 The shaping lip liners were creamy and saturated in color as well, and comes in a pretty wide variety of colors from clear, to neutrals, to more of berries and cocoa shades (see the full range on my arm below). I like that the application process was easy in that you can just turn the bottom end of the pencil to push the color up without having to colors are pretty flattering but I found them to be a bit flimsy. As I tried them on, several of tips of the lip liners broke off and I had to screw up more of them to use. It’s probably because of how thin the liner is so you’ll have to be careful and not use too much force. If any of you have any questions, feel free to reach out. I’d love to help out! I never really use lip liner, but I never thought of changing the color with it! Thanks for swatching them!